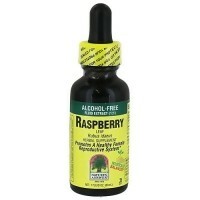 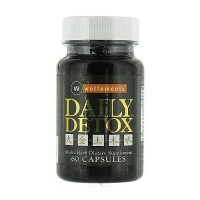 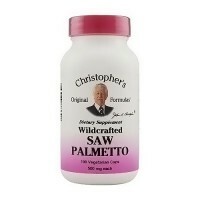 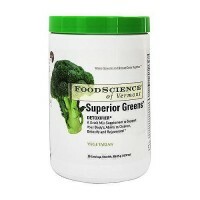 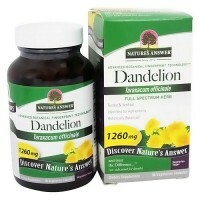 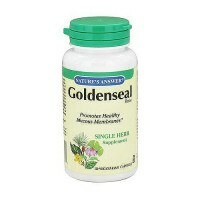 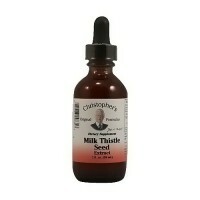 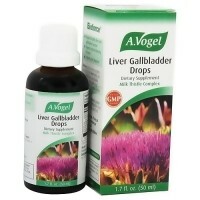 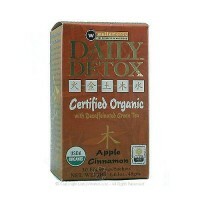 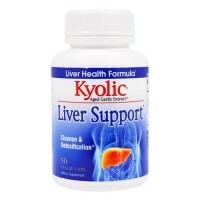 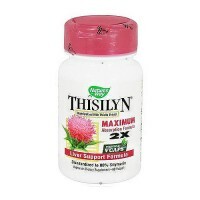 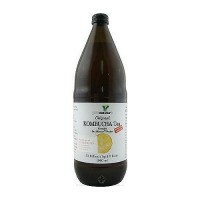 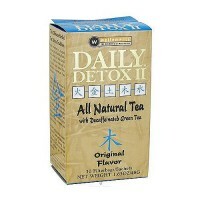 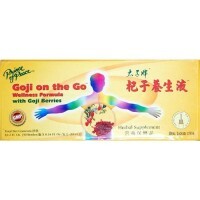 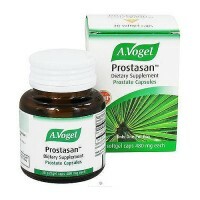 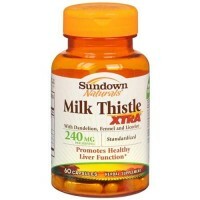 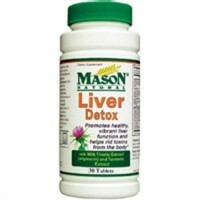 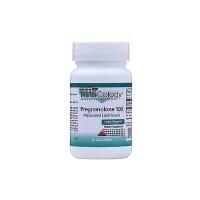 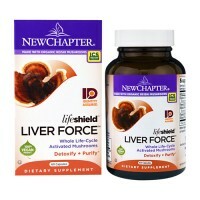 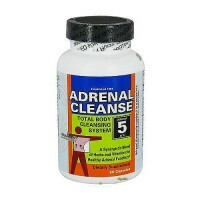 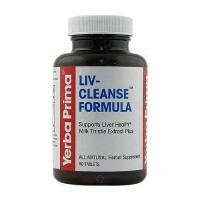 Provide support to the liver and its detoxifying properties. 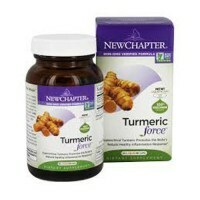 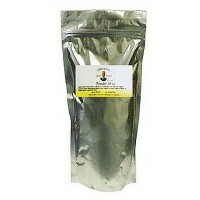 Source Naturals Turmeric extract inhibits metabolic inflammation. 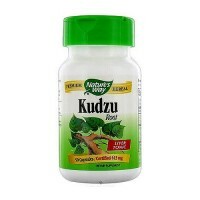 Research shows turmeric root quenches metabolic inflammation by inhibiting the production of the inflammatory Cox-II enzyme. 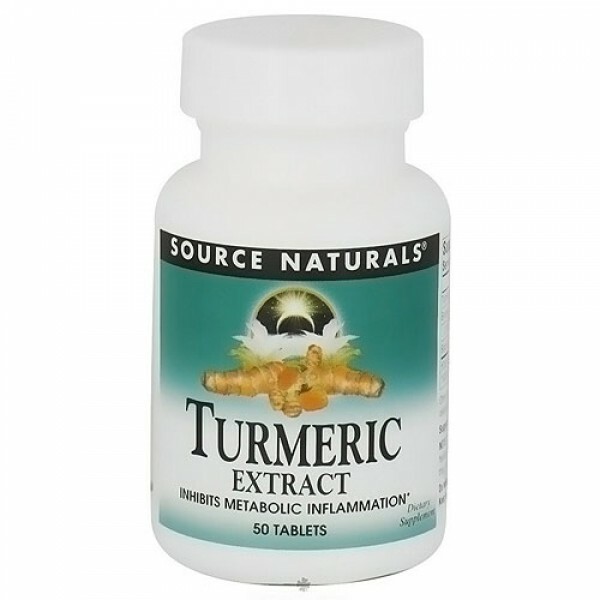 Source Naturals Turmeric extract provides support to the liver and its detoxifying properties, and has powerful antioxidant activity. 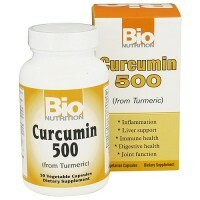 Turmeric is difficult to absorb so bioperine and bromelain are added to enhance bio-activity.